5.0 / 5 Score from 4 reviews. 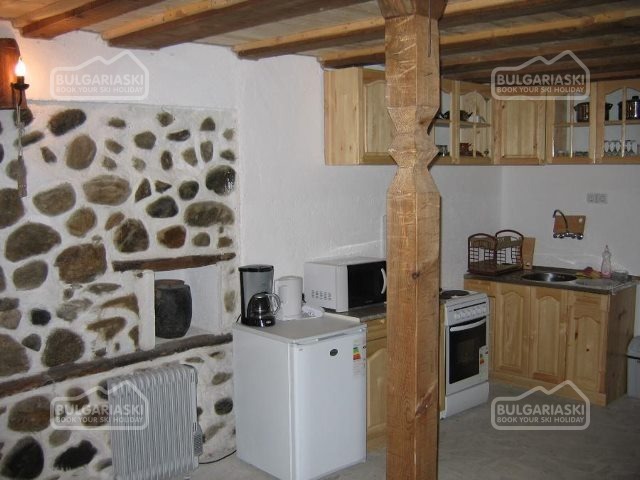 Location: Villa Bella is a beautifully restored traditional house located at the centre of the quiet and peaceful village of Dolno Draglishte, just 12 km from Bulgaria's premier ski resort Bansko. 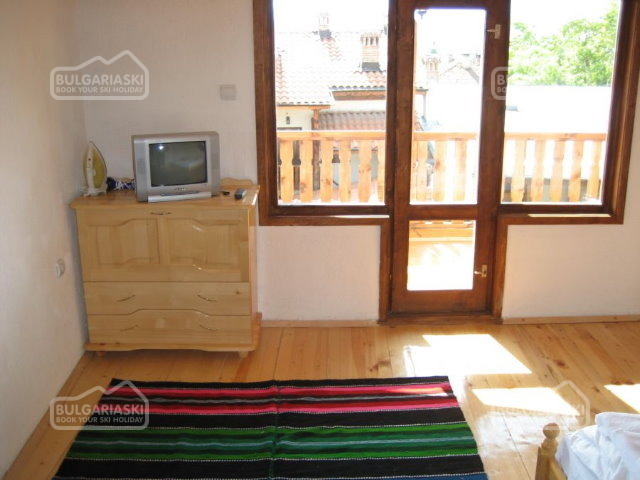 Accommodation: The property comprises a big house featuring on the ground floor a fully fitted kitchen with all appliances, shower and WC and storage room. 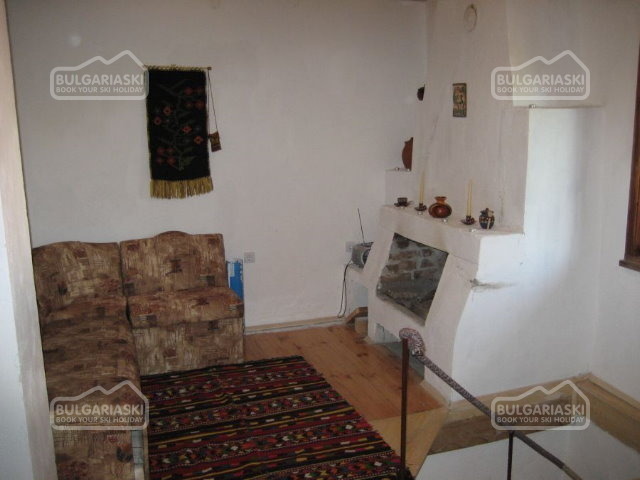 An internal staircase leads to the upper floor comprising of a living room with authentic fireplace (working), 3 bedrooms and a nice veranda overlooking the beautiful garden. Another smaller house is at disposal too. 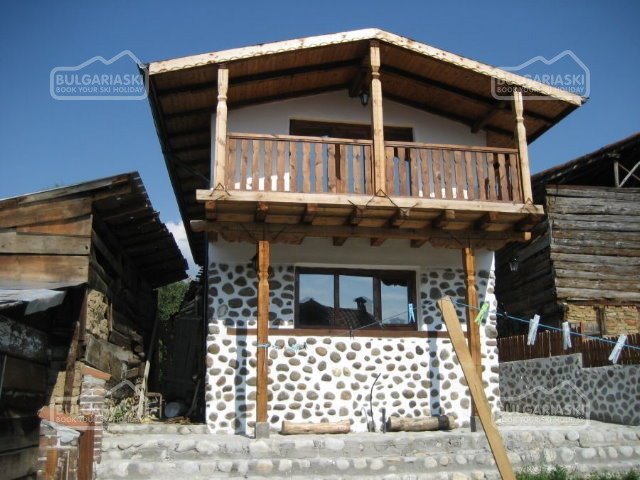 Newly built in traditional style with a large tavern with fireplace and fully fitted kitchenette at the ground floor, as well as 2 bedrooms at the upper floor and shower and WC. 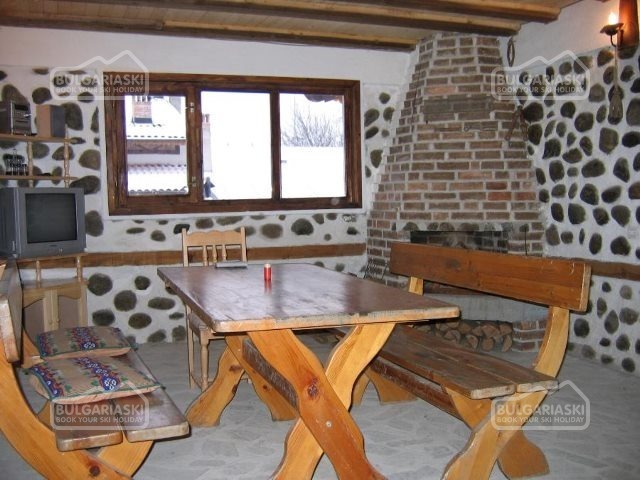 Additionally there is an authentic open barbeque area with fireplace in the garden and garage for 1 car. 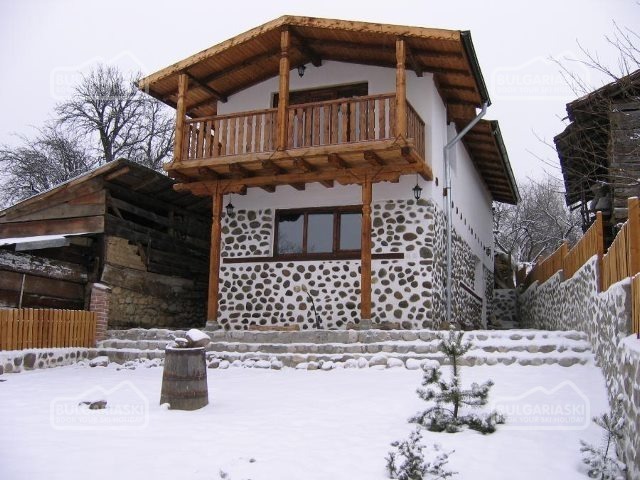 The big house can accommodate 7 persons and the small house can accommodate 4 persons. 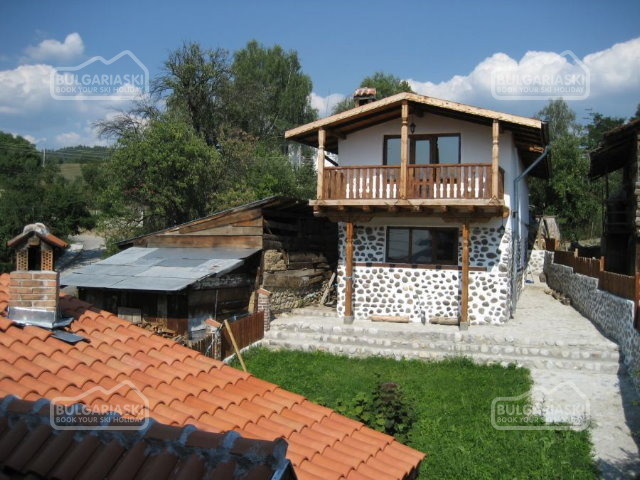 It is possible to rent only one of the houses or both of them. 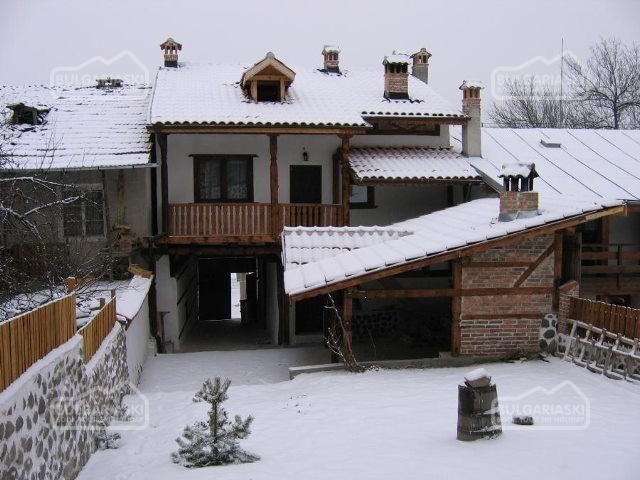 Both houses benefit from beautiful views over the Pirin Mountains. 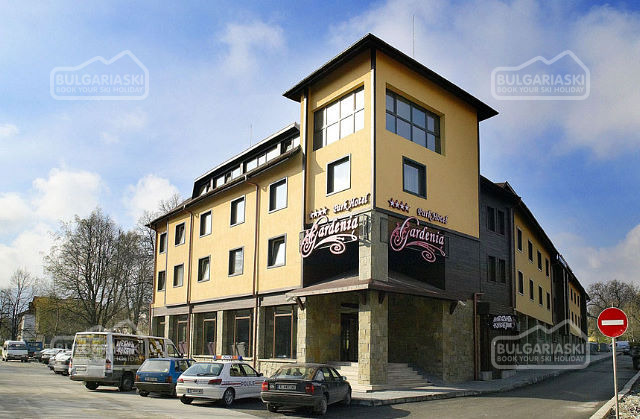 There is a regular public bus to the nearby town of Razlog (the administrative centre of the region) as well as a special Ski bus to/from the Gondola lift of Bansko. 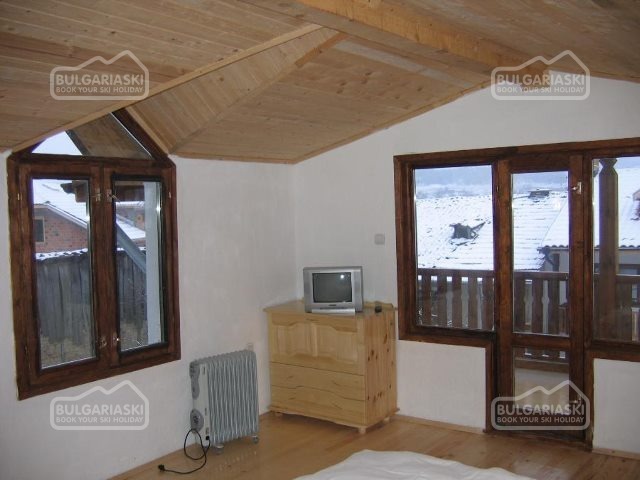 Both Bansko and Razlog are easily reachable by private or public transport (just 15 minutes drive). Food-shops are located nearby. 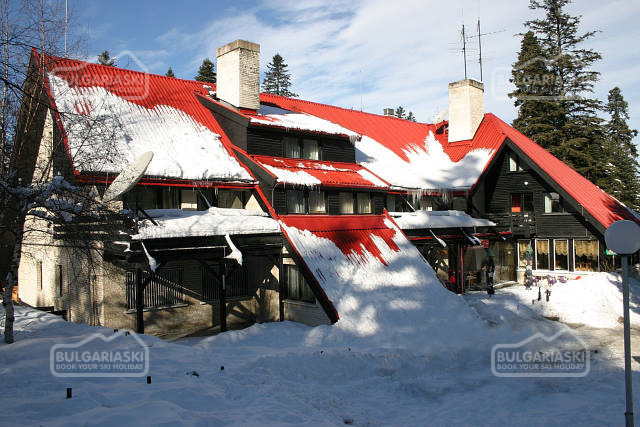 Transportation to Bansko: The villa offers shuttle-buses for 8 persons and can provide transportation to and from Bansko in the morning and in the afternoon. 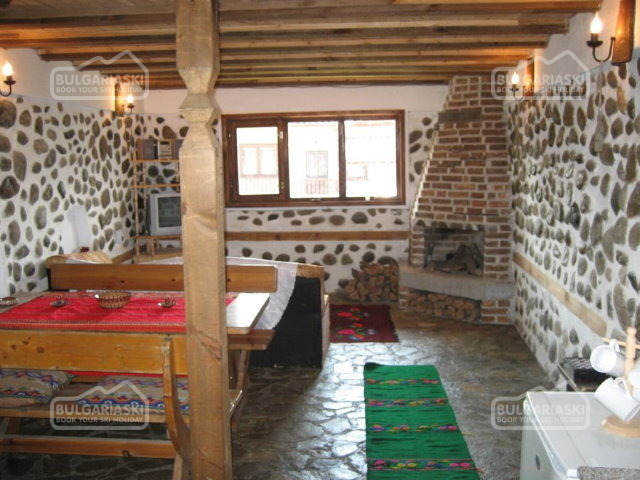 The cost from Villa Bella to Bansko by shuttle bus (max 8 persons) is 5 Euros, or return transfer at 10 Euros. 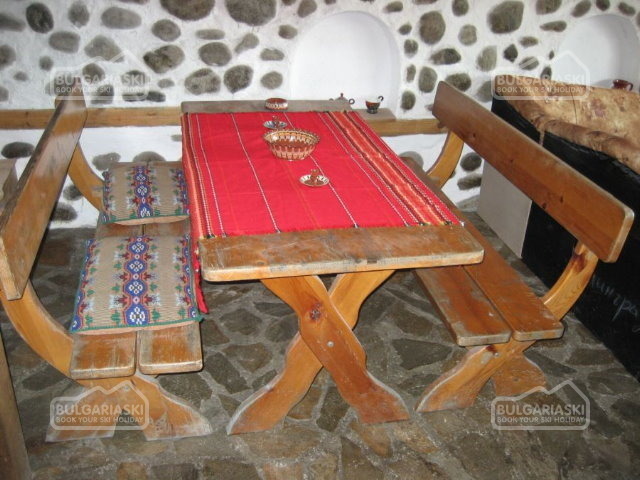 Please, post a comment on Villa Bella, Dolno Draglishte.